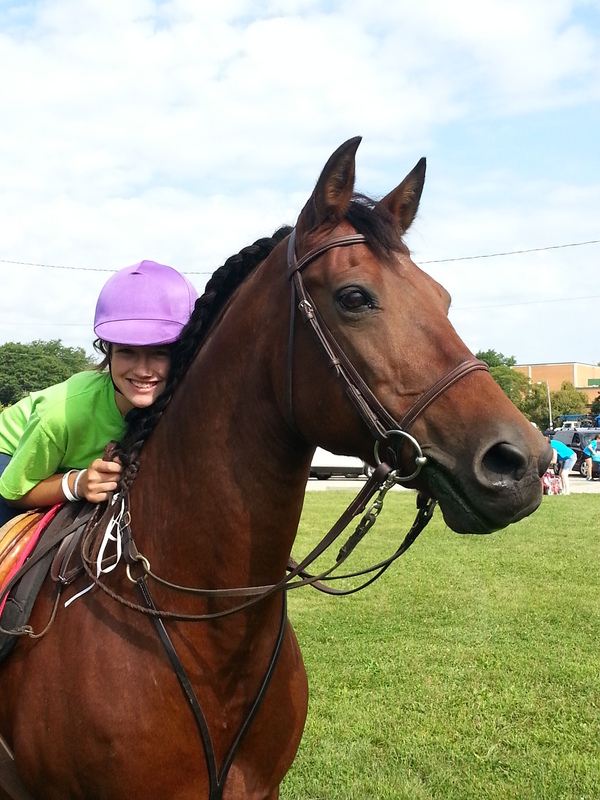 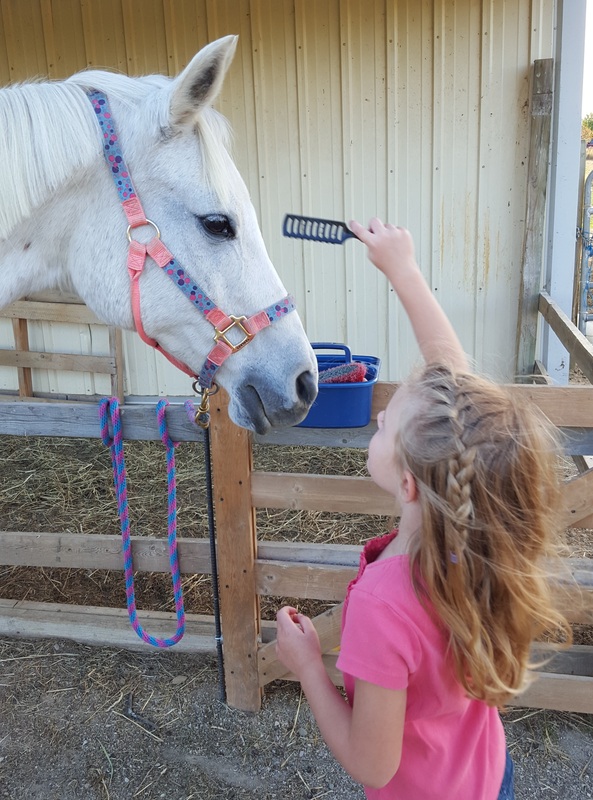 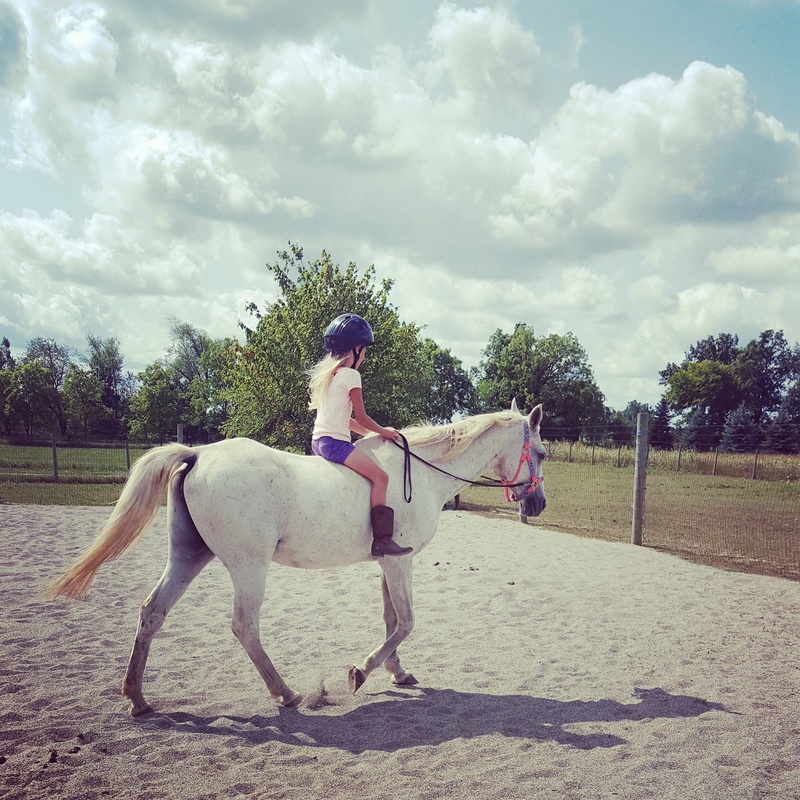 Providing Hope and Healing for Horses and Children in Mid-Michigan. 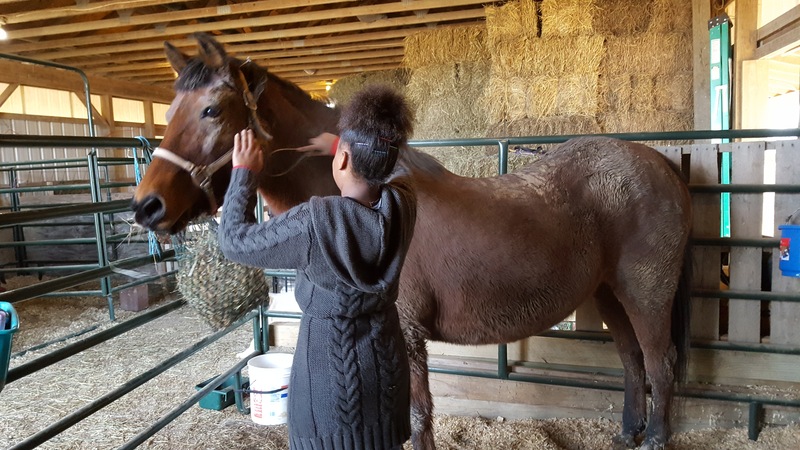 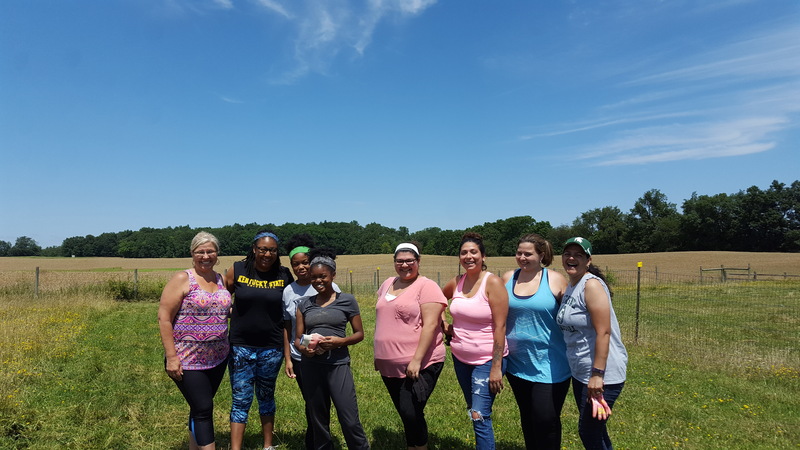 Have experience with Living Hope Ranch ? 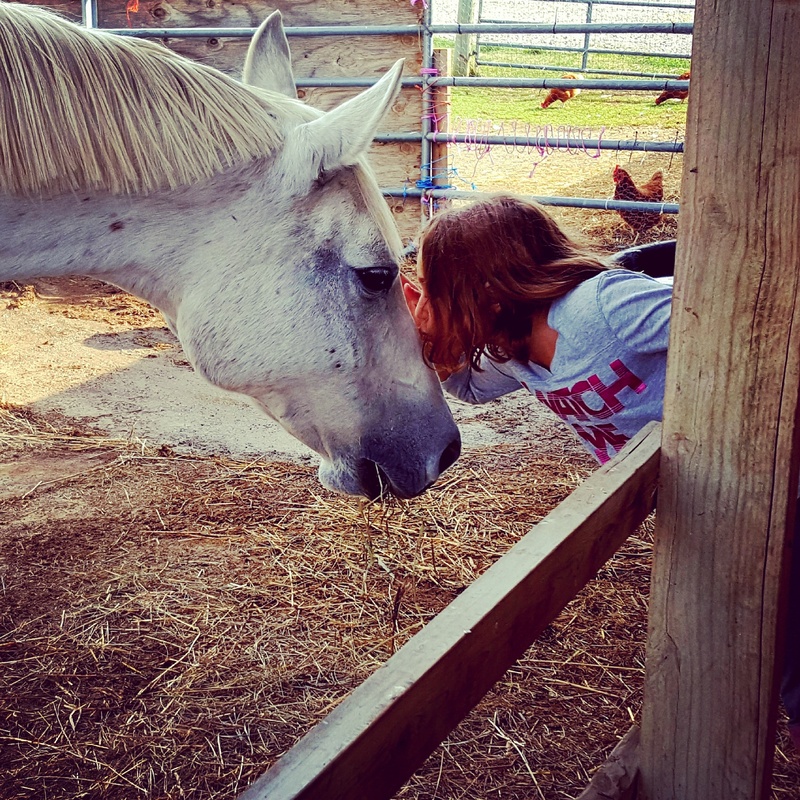 Jennifer Gentner is the Founder and COO of the Living Hope Ranch.